Columbus, Ohio – The AmericanHort HortScholars program is now accepting applications through March 1, 2017. The HortScholars program is open to any student in a horticulture-related degree program, and includes students pursuing any degree level including associates, bachelors, masters, or PhD. Students wishing to apply may do so online at AmericanHort.org/Scholars. A resume and one letter of recommendation should also be submitted to Lauren Snyder at LaurenS@AmericanHort.org by the deadline. 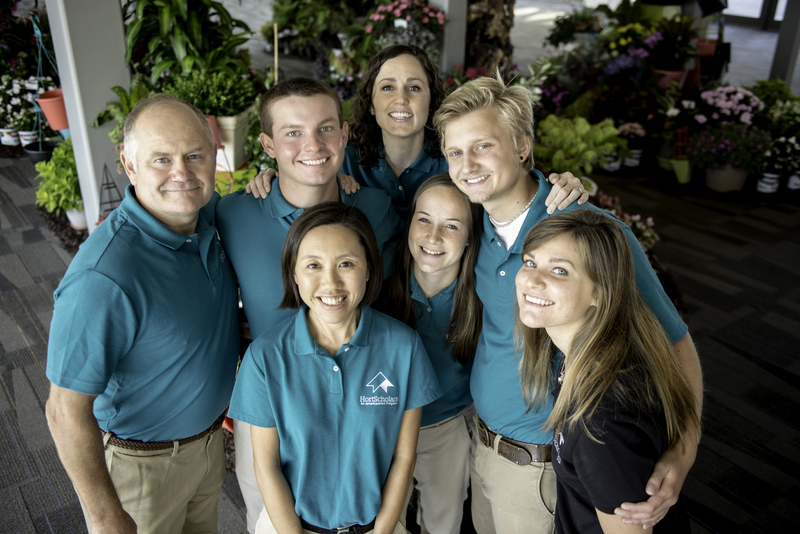 HortScholars spend seven days in Columbus, Ohio prior to and during Cultivate with paid-for meals, lodging, and an all-access pass to Cultivate, as well as a one-year membership with AmericanHort. HortScholars experience the behind-the-scenes logistics of readying the Columbus Convention Center for Cultivate and have exclusive opportunities for in-depth discussions with industry leaders including Ball Horticulture, Proven Winners, the AmericanHort Board of Directors, Dramm Corporation, among others. These meetings provide HortScholars with insights into industry history, as well as opportunities moving forward. Since 2007, 58 students from across the world have participated. Twenty-two colleges and universities have been represented, showcasing the diversity of top-level horticulture programs. Each year, applications reflect vast variations in interests and passions. In 2016 alone, the HortScholars’ majors ranged from Horticulture Entrepreneurship to Landscape Management. HortScholar alumni have gone on to do valuable research in the realm of plant genetics, green infrastructure, and growing technology, while others have pushed the limits of how horticulture products are marketed and shared. Yet others go on to help manage and run family businesses, start businesses of their own, or assume critical leadership roles in advancing the industry. Companies interested in meeting with the HortScholars at Cultivate’17 are encouraged to email Lauren Snyder at LaurenS@AmericanHort.org.